Spread the love this holiday season with handcrafted Christmas gifts from American artisans. 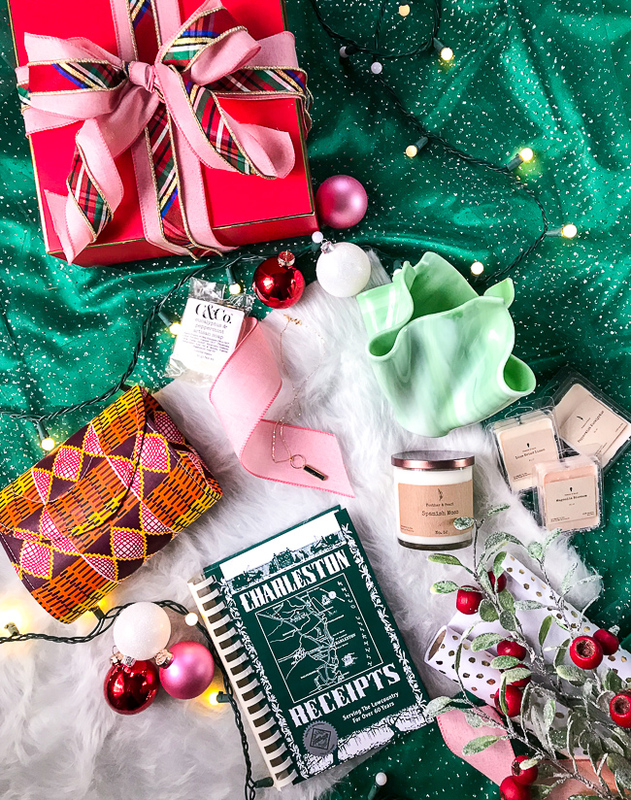 Featuring unique made in the South products, P&P’s 2018 Holiday Gift Guide is sure to please your loved ones and help us all support local economies! Merry Christmas Y’all! 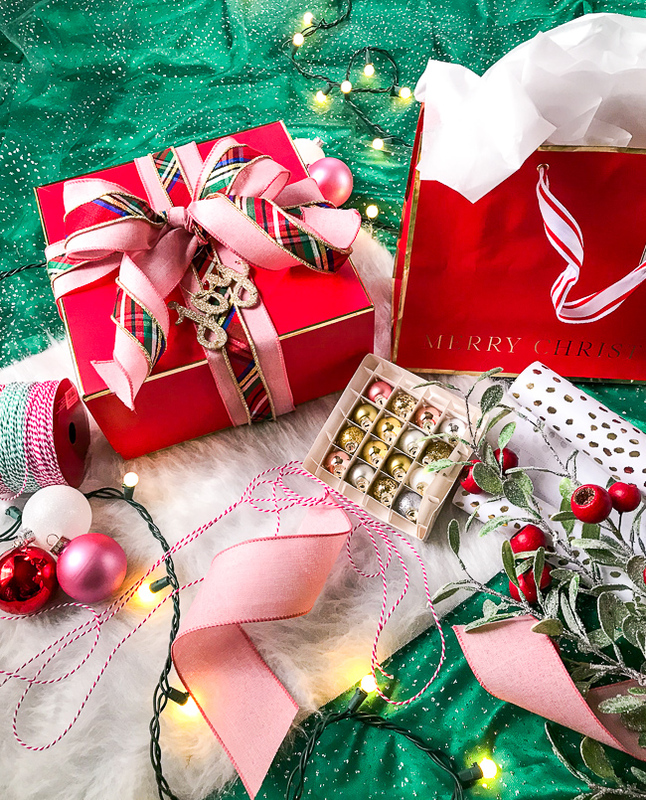 I am excited to share my 2018 Holiday Gift Guide today. This year’s guide is all about handcrafted Christmas gifts. I wanted to take the opportunity to encourage you to shop local, shop crafted in America, and shop made in the South especially! This year’s holiday gift guide offers a curated selection of handcrafted Christmas gifts. I wanted to help you combat the challenges of finding locally made, handcrafted goods and the myth that handcrafted means $$$. The majority of these Christmas gifts are made right here in the South and under $50! 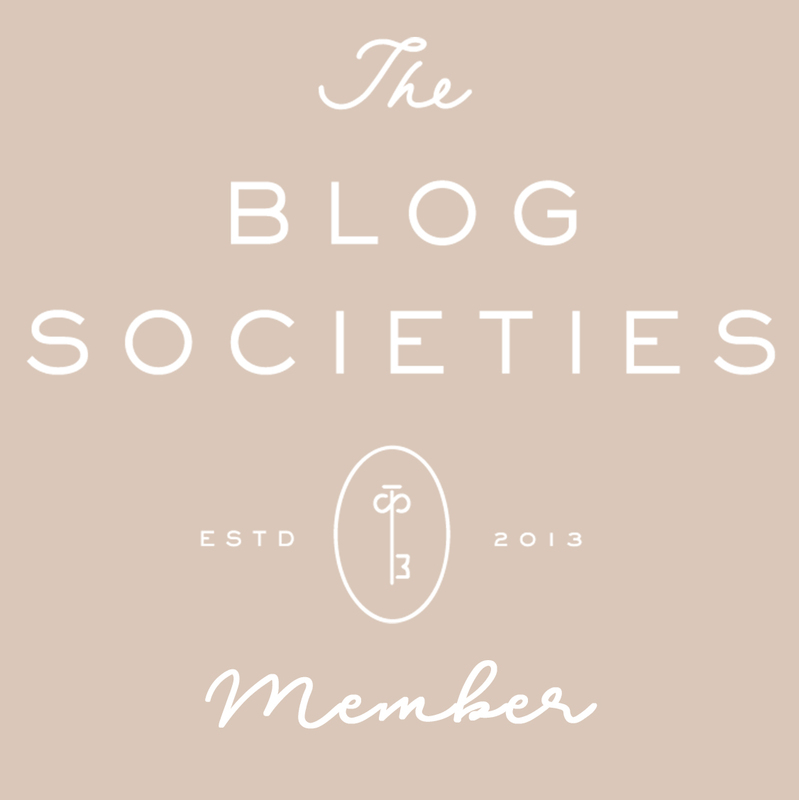 I’m sharing some of my favorite Southern makers who continue the South’s rich craft tradition as well as some products that simply do good in the world! Not only will you feel good about supporting American-made, but you will be giving quality presents that have a story and tradition. If you shop craft fairs, you will most likely get to meet the artisans and talk with them about the product, find out why it is unique, and the skill behind making it. You will be giving a gift with heart and soul! Featuring made in the South products with 4 curated categories to help you shop for everyone on your Christmas list! I sincerely hope you have a Southern gentleman in your life! The kind that is courteous and thoughtful, never too busy to lend a helping hand, and respects women as the powerful lady bosses we are! 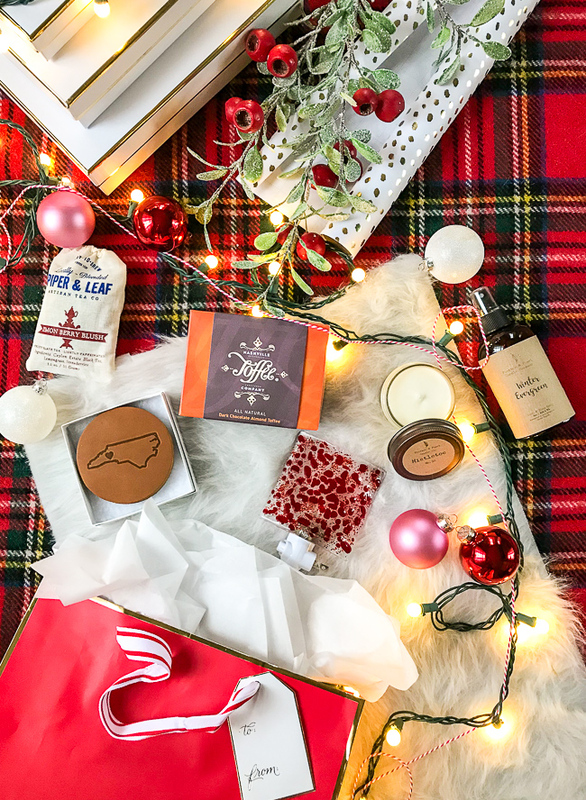 I know you want to get him something to show just how special he is to you, and I think these presents in the holiday gift guide for Southern gents will do just that. Men can be difficult to shop for, but if it relates to the bar or food, you can be sure they will love it! 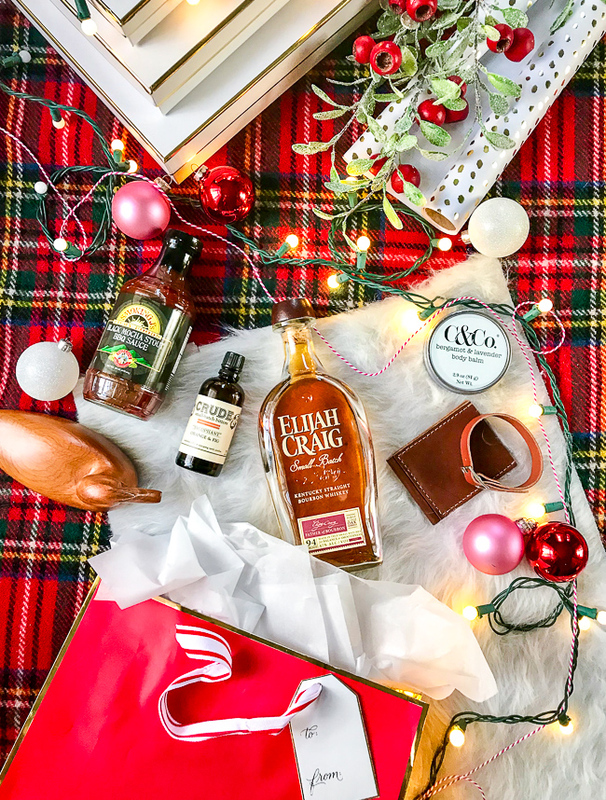 So pick out a KY Bourbon like Elijah Craig and some Southern made bitters from Crude ( we love the orange and fig one) pair with some quirky glasses for a gift he will really savor. Not sure which bitters to try, buy this sampler kit. I was thrilled to meet up with Artisanal Labs out of Charlotte, NC at the Art Show Girls Handcrafted Knoxville show. This husband wife duo are crafting beautiful leather goods perfect for your laptop, travel, and business needs. I chose this slim wallet and buckle bracelet for a special someone! Looking to splurge on your fella? Than you need to buy him an Ole Mason Jar custom made oxford shirt crafted in NC! 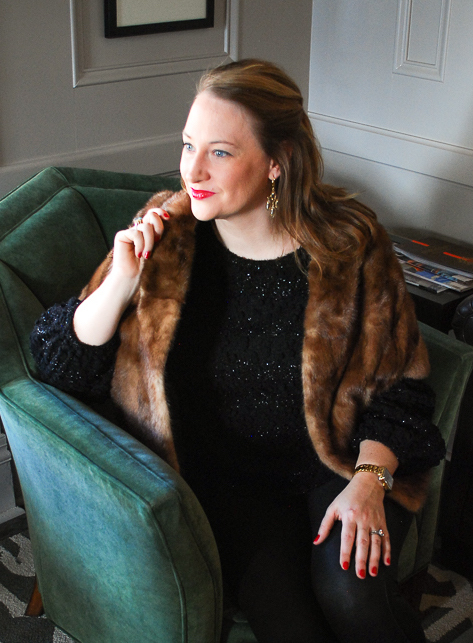 Us Southern belles are looking for classic gifts that have some special connection or unique pizzazz. We love tradition and Southern rituals, but aren’t afraid of letting loose every now and again. I know any gal would be thrilled with one of the above handcrafted Christmas gifts. For something bold and stylish you’ve got to check out Expedition Subsahara’s clutches. This is the one company I am recommending in the gift guide not entirely made in the USA. I met the founder Sofi at a craft fair and was inspired by her story and mission to connect diverse cultures through handcrafted goods. Each item helps in her goal of building a school for girls in Senegal! Every Southern gal should have a copy of the Charleston Receipts cookbook! Published in 1950, it is the oldest Junior League cookbook still in print. It contains 750 recipes, Gullah verses, and sketches by Charleston artists. First recipe to make this holiday season: St. Cecilia Punch! 😉 You will thank me! Looking for a unique piece of jewelry for her? Check out Muro Jewelry made in NC! Each piece is like a miniature painting she can wear. For a true splurge worthy gift, shop the fanciful and luxurious Carson & Co silk scarves! Every gracious guest heads to a party or gathering not with empty hands but a small token of thanks for the host! I’ve rounded up my favorite Southern hostess gifts that are sure to please even the pickiest lady or gent. First on my list are the fabulous hand-poured 100% soy candles from Feather & Pearl for their long-lasting burn and exquisite fragrance. The reasonable price tag of $14 for a 9oz candle doesn’t hurt either. Made from American-sourced materials and poured in the Appalachian Mountains of VA, Feather & Pearl candles, wax melts, and other fine scents are eco-friendly and free of phthalates. Y’all – seriously the one fragrance you need this holiday season: mistletoe! For those with a sweet tooth the Nashville Toffee Co. is a must! I love, love, love their dark chocolate almond toffee, but they also offer a selection of chocolates. Made in Nashville, TN! Another leather crafter you should know about is Oowee Products out of Asheville, NC. They not only hand craft beautiful leather drink sleeves, coasters, etc. but the company is also making an impact in their community by employing adults with autism. If you are headed to someone’s home for several days over the Christmas holiday, consider an extra special thank you for hosting, and order one of Evelyn Henson’s City Maps! Don’t y’all just love Christmas shopping for kids? It really lets you be part of that special Christmas magic that only kids experience! My toy picks for the holiday gift guide this year are pretty simple. 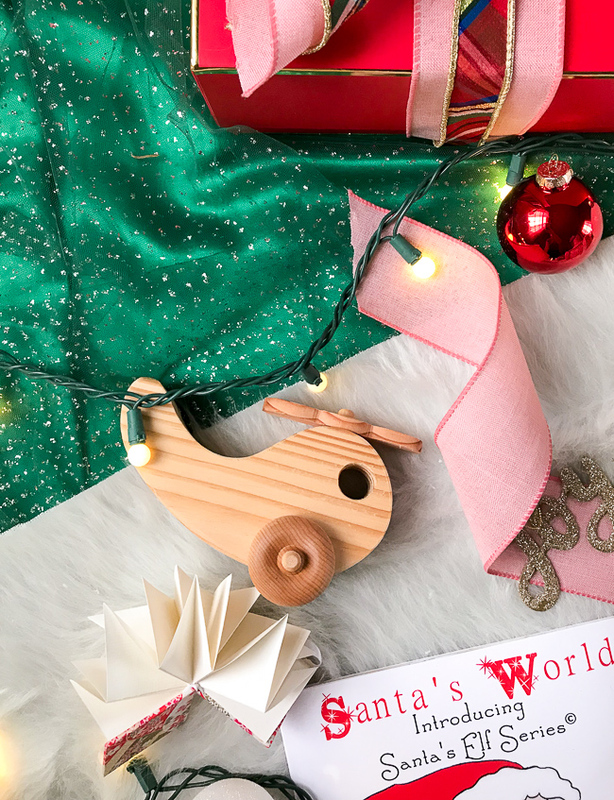 Sure you can opt for the latest dazzling tech device, but I’ve often found that it is the most basic toy that really captivates a child like this wooden plane from Richard Nease. This star origami book from Erin Keane Paper is perfect for girls to jot down their thoughts and draw on. Add a book on how to make origami to inspire them to create! You can find these at the Southern Highland Craft Guild Stores in Asheville, NC. Books are also a fantastic choice for kids. I picked up this sweet story about Santa for my two nieces! Written and illustrated by a husband and wife duo from Maryville, TN. Print out their coloring sheets for kids to participate in the story! You might have noticed this red dotted glass piece in the earlier host gift guide. It is a lovely night light from Kimberly Allynne Designs who crafts beautiful fused glass pieces in Banner Elk, NC. 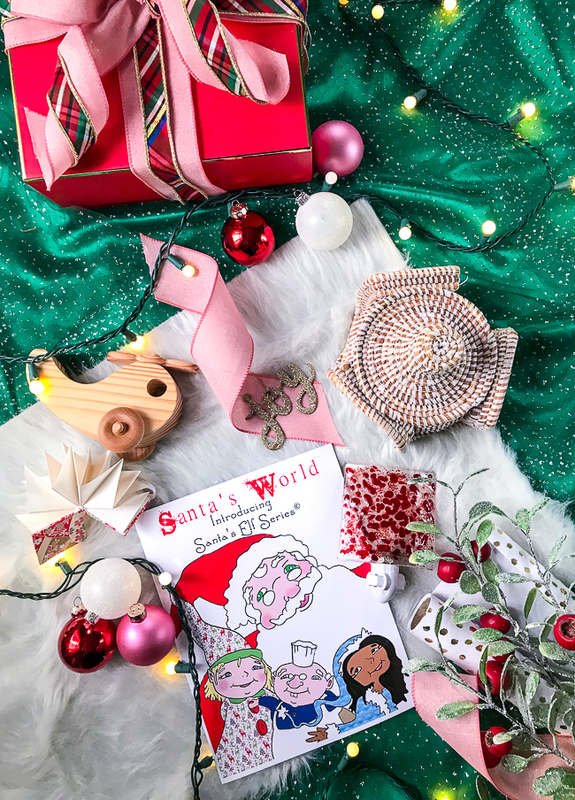 Looking for an extra fun handcrafted Christmas gift for kids? Splurge on the Swurfer Tree Swing available on Amazon. 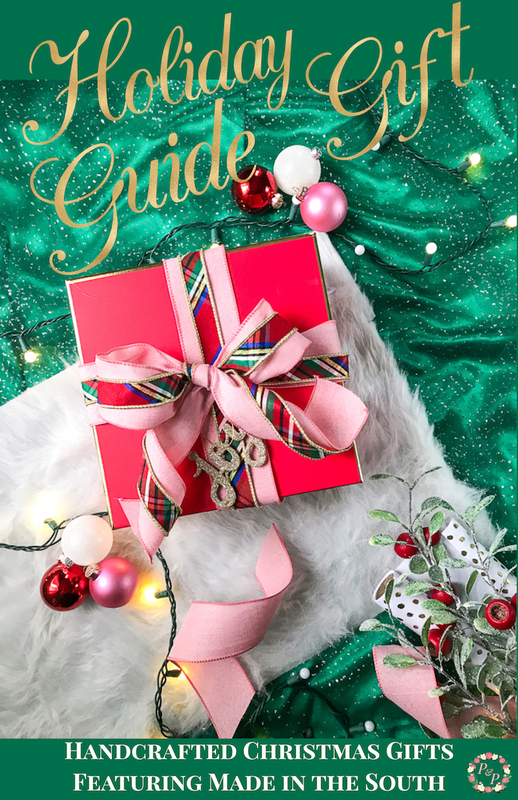 I hope this year’s holiday gift guide inspires you to shop for handcrafted Christmas gifts and helps you find the perfect presents for your loved ones! Remember shop local, shop crafted in America, and shop made in the South especially!